You probably know him as Noah from the hit show Noah's Arc and though his character was very much out, Darryl Stephens was silent about the fact that he was also gay in real life. He says it was part of an agreement with the powers that be to not discuss his sexuality with the media. ‘When we made Noah’s Arc, every interviewer was asking: “Are the actors gay or straight?” Now, with Jack Falahee on How to Get Away with Murder, we know straight and gay actors can play straight or gay characters. It’s less an issue for the press,’ Stephens tells Salon. Stephens talks about his experience as an out black actor in his new memoir Required Reading: How to Get Your Life For Good. ‘There were a lot of lessons about what people expected of us as black gay men, and I learned to have a thick skin about how black gay men are representing themselves. Everyone has an idea of what we should look like,’ he says. 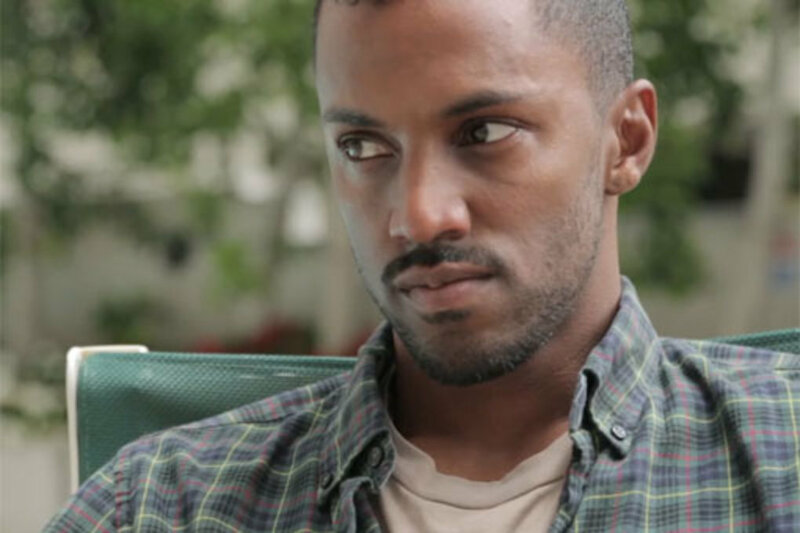 Stephens has the lead role in the currently filming From Zero to I Love You written and directed by his Noah’s Arc co-star Doug Spearman. In the film, he plays a gay man with a history of getting involved with married men. ‘I love seeing all of the different types, and not prioritizing one over the other. Sissies can be powerful,’ he says. ‘The term “thug” has been co-opted by conservatives as term for a black male – but there is a clear admiration for hyper-masculine depictions of black gay men. Being black and gay in America both come with heavy doses of self-loathing. I think it’s extremely important for people who are taught explicitly or implicitly to think less of themselves, to have an alternate perspective. I wanted to be the best, most realized version of myself.